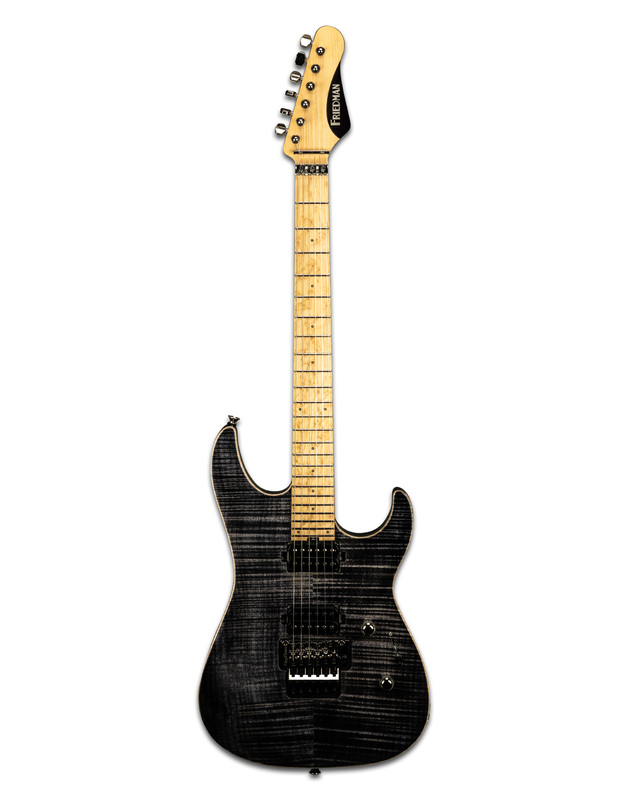 The Friedman NoHo 24 is the ultimate evolution of some of the world’s most coveted custom electric guitars. 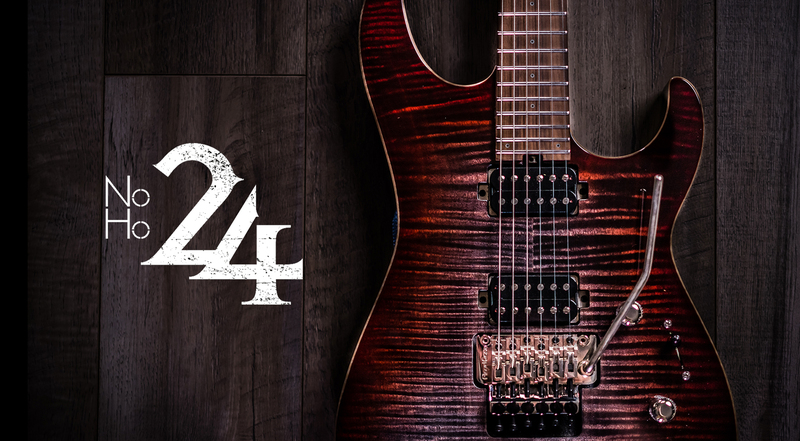 From the way your hand will effortlessly dance across its 24 fret compound radius fingerboard to the captivating allure of its maple top, it’s apparent the NoHo 24 is crafted for players who demand their instruments be as elegant as they are inspiring to play. As a tip of the hat to some of Grover Jackson’s most famous custom creations through the years, our NoHo 24 brings a balanced-sounding double-cutaway body together with an incredibly stable, 24-fret maple neck and compound-radius fingerboard. 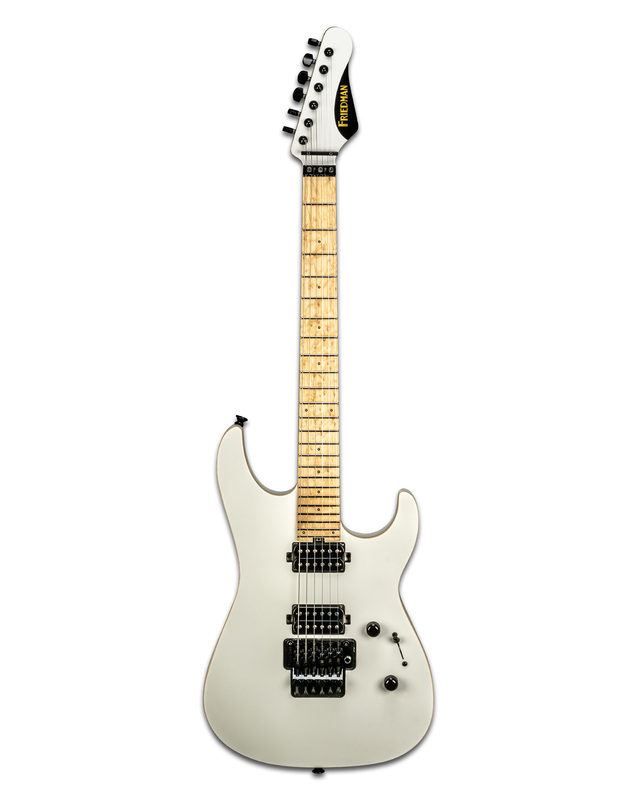 With this guitar’s custom-wound Triple D humbucking pickups, precisely crafted tremolo units, and 5-way Super Switch pickup selector ensures the NoHo 24 offers playability and tonal options that will inspire well into the future. 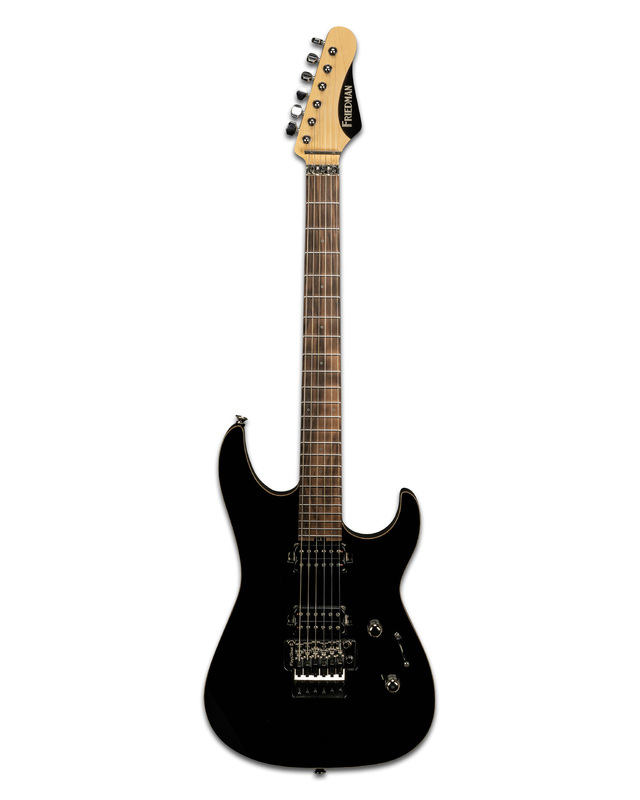 *** TO CREATE & ORDER YOUR CUSTOM GUITAR, DOWNLOAD THIS CUSTOM GUITAR ORDER FORM. FILL OUT THE FORM, THEN CONTACT AND SEND TO AN AUTHORIZED FRIEDMAN GUITAR DEALER. CLICK HERE FOR DEALERS. NOTE THAT AS YOU ZOOM IN ON THE DEALERS MAP, DEALERS WITH RED DOTS ARE AUTHORIZED TO SELL FRIEDMAN CUSTOM GUITARS (AS WELL AS ALL OTHER FRIEDMAN PRODUCTS).